We’re a top printing company in Canada and are known for our high quality standards. 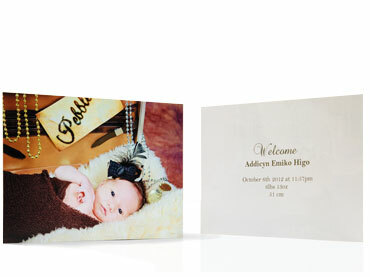 Professional Photo Books Made By You! Start your Photo Books or Albums Today! 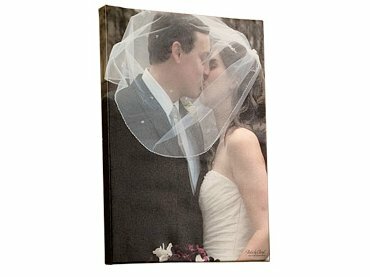 Print any Photo on Canvas! Get Started! - Download your FREE Software for Mac & Windows! It's easy to create your very own Photo Product, in three steps. Step 1: Download your photo creation software for Mac or PC. 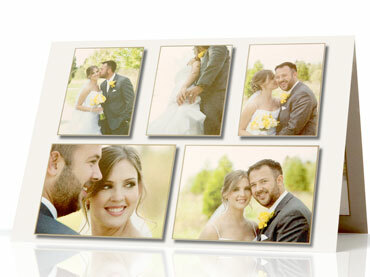 Step 2: Design a custom photo product of your most treasured memories right from home! Step 3: Upload your completed photo product and submit it to us for printing and shipping. That's it! Create your own professional Photo Books; Wedding photo books, baby books, vacation books, birthday photo books, Graduation books and more! Create your own Calendars; Valentine's Day gifts, fund raisers, corporate calendars, family calendars, beautiful summer calendars, birthday calendars, wedding photography calendars and much, much more. 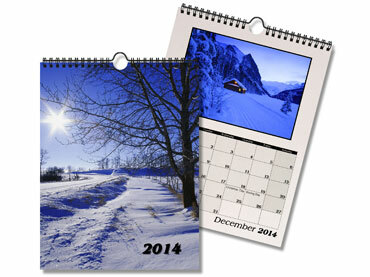 We now have a Desk Top calendar format available in a 5 x 7 landscape! Create your own Canvas Print! 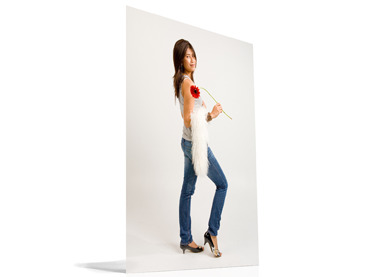 Our Canvas Prints are Gallery Wrapped Photo Prints, mounted on 1.5" thick stretch bars. Submit your photo and we will print it out on photo paper, in either landscape or portrait, in one of the many dimensions available. Make your own posters now. Create your very own post cards, for Christmas, vacations, or anytime! Create your own Holiday Greeting Cards, Invitations, Birthday Cards, Christmas Cards, Greeting Cards, Wedding Invitations, Wedding Photography Cards, Engagements and much more! 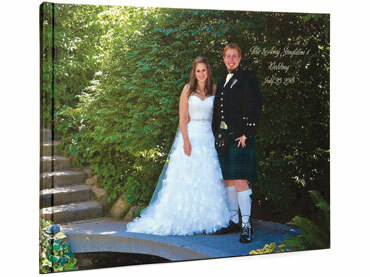 We are a leading photo product and photo book printing company in Canada. Dedicated to high quality craftsmanship and customer service, you can trust us to get the job done right. Don't take our word for it, check out these photo product and photo book reviews from happy customers. If you are a professional photographer be sure to check out our pro plan. Show your support and subscribe to our newsletter and DIY photoproduct blog. You can also stay in touch with us on Facebook, Twitter, YouTube and Google+. Just click the icons below. If you need help at any time, check out our support centre or contact us via email. You can also call us toll free at 1-877-513-8261. Thanks for visiting Treasure Book Printers!